Do you feel you pay too much for your utility bills? SolReliable works with Southern California home and business owners like you to customize energy-saving solutions and install clean solar energy systems. 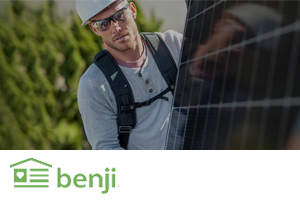 Our team of energy efficiency and renewable energy experts take a whole home and whole business approach, lowering your property's energy bills, increasing your property value, and maximizing your comfort, all while utilizing the industry's most advanced and highly-rated clean solar and green energy solutions. Our goal is to identify the greatest opportunities for energy savings that will provide you with the most utility bill savings and the highest return on your investment. 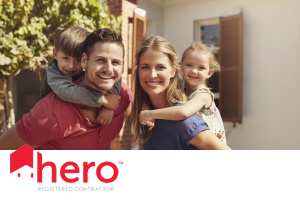 We offer a selection of the best products on the market backed by unprecedented warranties. SolReliable instills trusting relationships with home and business owners because we are honest, skilled, and deliver exceptional customer service from start to finish. Take a glance at our Yelp page to see what customers say about our work. All of our green energy solutions and green home remodeling services are customized to your home or business. We do not take a "one size fits all" approach to your property. That's why our solar and green energy consultants offer an impressive variety of the industry's highest rated, most efficient, and most cost-effective energy-saving products so that you can choose the best plan for your home or business. Our talented team of installers and can complete projects where many other companies aren't skilled or qualified. With SolReliable, you can rest assured that there is a will and there is a way. 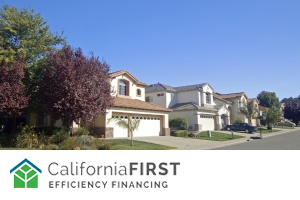 Our expert in-house team is excited to offer you many money-saving incentives through utility rebates, federal tax credits, low-interest financing, and attractive leases. These programs can reduce the overall project cost and make your dream energy-saving projects a reality. Want to lower your energy bills and reduce your impact on the environment? Call SolReliable today to receive a no-cost consultation today. 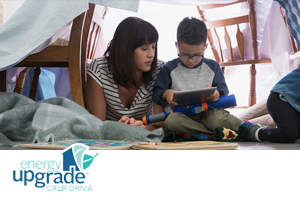 Start Saving With Our Home Energy Solutions Today!